Today, we’re happy to announce the developer preview of TensorFlow Lite, TensorFlow’s lightweight solution for mobile and embedded devices! TensorFlow has always run on many platforms, from racks of servers to tiny IoT devices, but as the adoption of machine learning models has grown exponentially over the last few years, so has the need to deploy them on mobile and embedded devices. 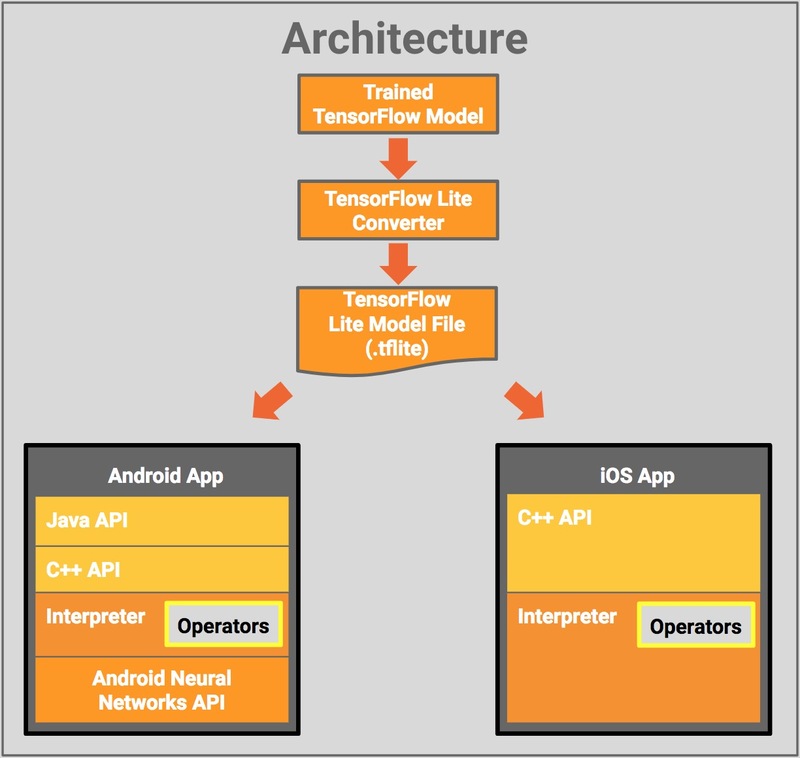 TensorFlow Lite enables low-latency inference of on-device machine learning models. We are excited that developers are getting their hands on TensorFlow Lite. We plan to support and address our external community with the same intensity as the rest of the TensorFlow project. We can’t wait to see what you can do with TensorFlow Lite.